Shokran : Ethereal album download | Has it Leaked? 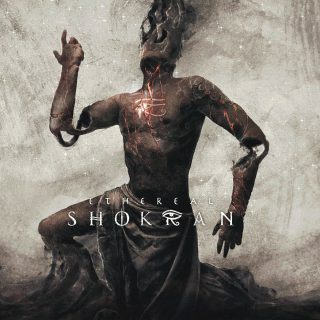 Shokran is a 5 man djent/oriental band from Moscow, Russia, which will blow your mind with it's intense riffs, oriental melodies, amazing lows and great cleans accompanied by amazing solos. Shokran started as an Oriental/Groove/Djent/Metalcore solo project by Dmitry Demyanenko (guitarist) in 2012. Dmitry released the band's debut EP 'Sixt Sense' in September 2012. Soon later the debut, Michael Isaev joined the band as the drummer, followed by Sergei Raev, as vocalist, Rodion Schevchenko as the bassist and Alexander Burlakov as rhythm guitarrist. As of 2013 the one man project transformed into a full-time band.